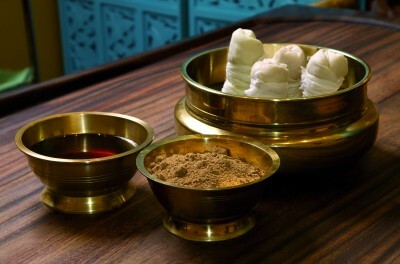 This is a traditional Ayurvedic full-body massage with warm herbal oils. It helps to decongest the tissues, stimulates lymph drainage and relaxes sore muscles. 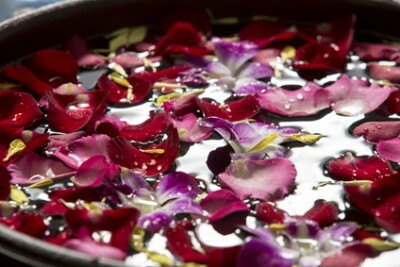 Nourishing and calming, it is the best treatment for stress related symptoms such as anxiety, depression and burn-out. On request or if needed Reiki and CranioSacral Therapy can be added. Are you sitting or standing a lot at work or constantly running after your adorable little kids? Then this treatment is for you. We start with an aromatherapy footbath and continue with an Ayurvedic foot and leg massage. It relaxes and rejuvenates the whole body and helps with swelling and heaviness in the legs and feet. Feeling stiff and sore in the neck and shoulder area? Does your face needs a little rejuvenation? Then this is your treatment of choice. We start working on your back and shoulders and later move on to your neck and face. This Ayurvedic treatment helps release tension in the back, neck and head area and stimulates the lymphatic system around the spine. It also helps to clear the mind and release tension in the jaw. This is the all time favorite treatment for most people! I usually create an individual program for each client by combining several treatments according to the needs of the individual. This is a traditional seated Ayurvedic Treatment that helps clear congestion in the lymphatic’s of the neck, back and pelvis by massaging and loosening the back muscles and creating drainage channels for the sacrum. It is deeply relaxing, reduces muscular tension in the entire back region, facilitates lymphatic drainage, has amazing detoxifying effects and provides relief from anxiety. This is an effective, yet gentle technique that works similarly to Chinese acupuncture but without the use of needles. I work with light touch and aromatherapy according to the nature of your imbalance. It is used to relieve joint and muscle pain in the body. It also treats various other symptoms such as, digestive disorders and heart issues as well as organ weaknesses. This treatment encourages lymphatic drainage of the whole abdomen, tones the uterine muscles and encourages placental circulation. It also decongests the veins, reduces swelling in the legs, helps with digestive function and helps with a sense of “lightness” within the abdomen. This treatment is especially recommended during and after pregnancy. Pelvic drainage helps to remove fluid accumulation in the inner pelvic area, especially around the base of the uterus. It decongests the pelvic area and tones the uterus. It reduces swelling in the legs and heaviness in the pelvic and hip region. This treatment is especially recommended during and after pregnancy. 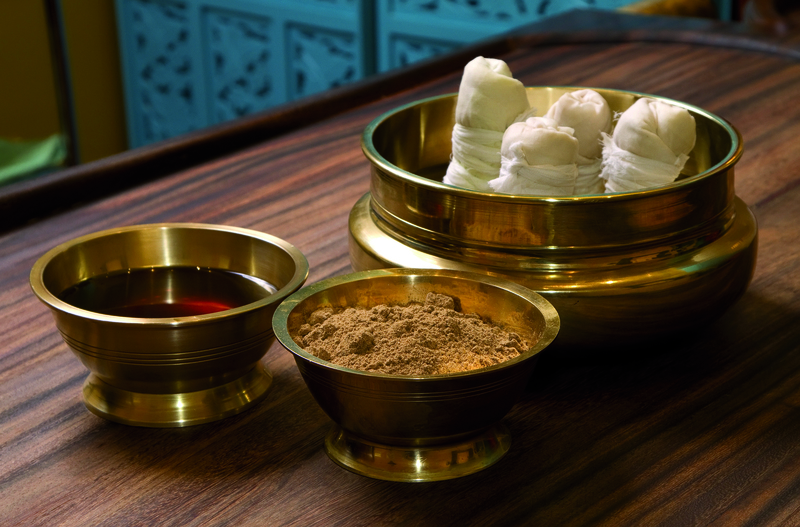 Like the regular Ayurvedic Foot Massage, this treatment is both deeply relaxing but also invigorating. It helps clear the lymphatic system and also stimulates proper functioning of the inner organs. and can help prevent heartburn. 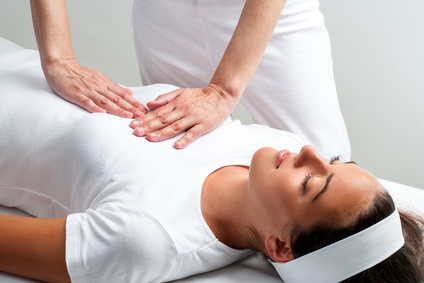 Reiki is used to balance out the energy system of the whole body by promoting the body’s own healing ability. It induces a stillness and peacefulness that can give you the mental space to accept your current life situation. Reiki instills calm and reducing anxiety. It improves quality of sleep and helps to release muscular tension as well as mental and emotional blockages. 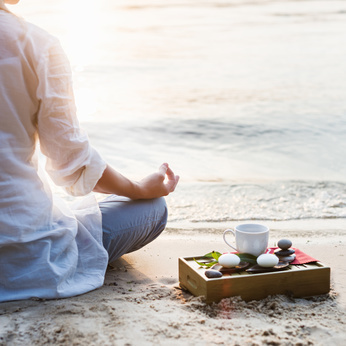 In my more than twenty-year Reiki practice, I have been honored to treat people with various types of cancer and help them go through chemotherapy and recovery. Cranio Sacral greatly helps to check and treat the pelvis, neck and spine. It also helps to bring balance to the whole Cranio Sacral System and can therefore relieve structural problems such as, neck and lower back tension. 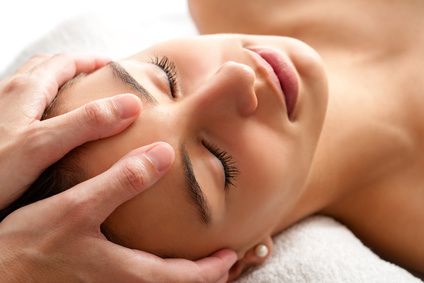 Craniosacral therapy also boosts the entire immune system and functioning of the inner organs. It is a deeply relaxing and realigning treatment that involves no application of oil. Somatic Experiencing (SE) was developed by the US healing trauma pioneer, Peter Levine. This healing trauma therapy is a very advanced, yet gentle therapy that is nonintrusive. It helps the autonomic nervous system to release excessive charges created by unresolved traumatic events.